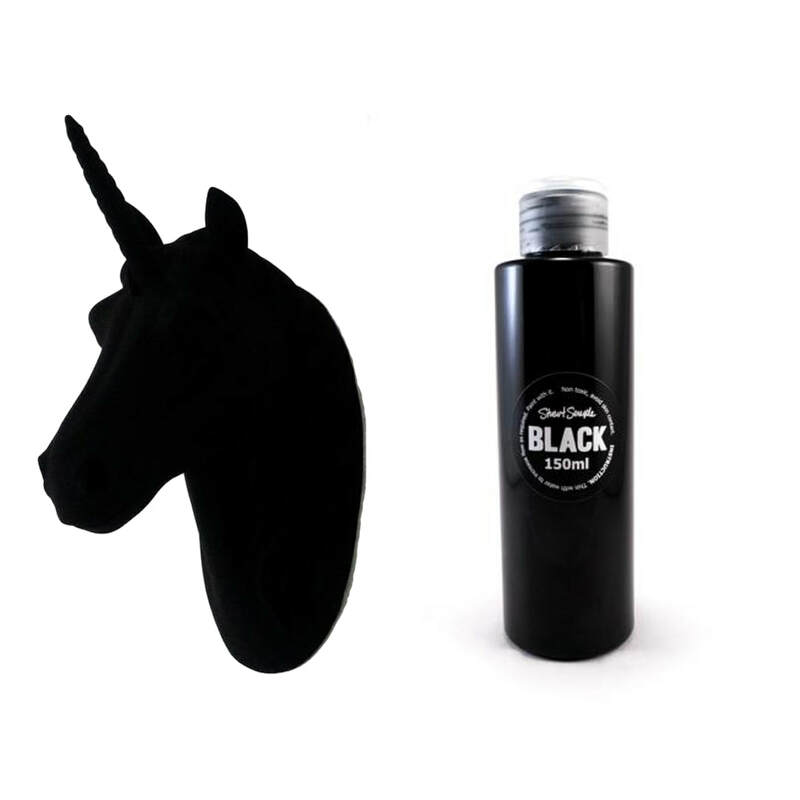 BLACK 2.0 This is the most pigmented, flattest, mattest, black acrylic paint in the world. This professional quality paint has been developed in close collaboration with thousands of artists from all over the world. Their amazing insight, support and inspiration has formed this unique super-black paint for the benefit of all artists. Simply the best flat, matt, black paint on the planet.